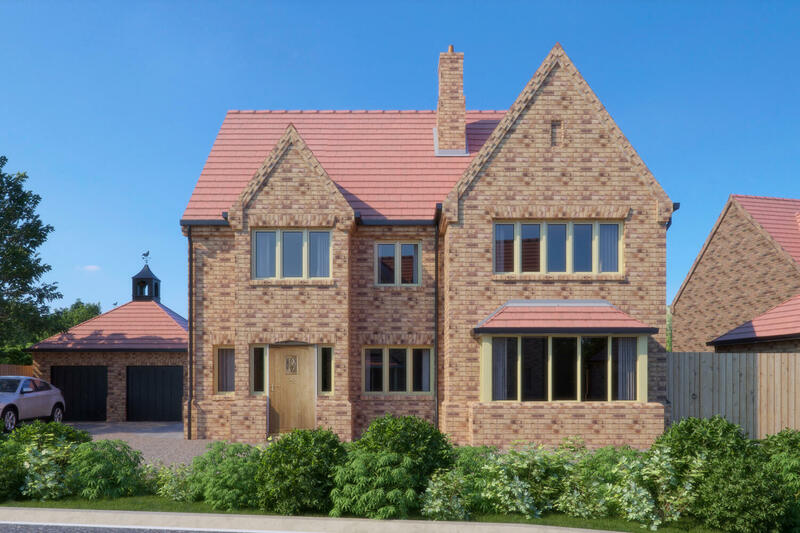 Plot 7 had 4 bedrooms, 3 bathrooms and a double garage. It featured a spacious entrance hall, leading to the open plan kitchen and dining area. With an impressive interior design and integrated appliances, it created an ideal kitchen space. It also featured a utility room, perfect for adding extra space for storage. The kitchen featured bi-fold doors that lead to the patio, creating a gorgeous open plan vibe. A large lounge and study were also prominent features of this home. Stairs lead to the master bedroom and other bedrooms. Bathrooms were furnished with a high quality bathroom suite and tiled appropriately. This home was crafted through our custom build process, which is outlined below. There were a wide range of upgrades available. For detailed plot specific specification, please refer to our sales team.